MasterCard opened up its API's to entrepreneurs, coders and programmers to fight for the chance at over $100,000 in prizes. 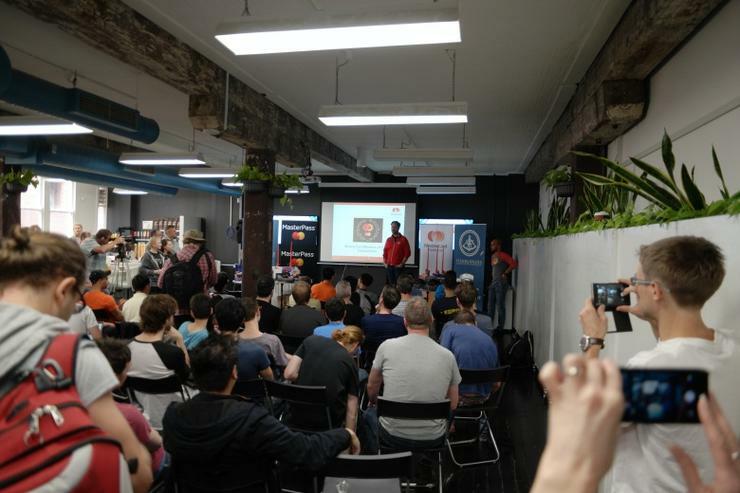 The event held at Fishburners collaborative space in Sydney was the first in a 10-heat series for any to create applications based on MasterCard's intellectual property. The Event was organised by Angelhack, a Silicone Valley-based coding and programming organisation dedicated to connecting creative individuals. Participants came together to pitch ideas and form teams before embarking on a 24 hour coding binge to see who would win the Australian heat and head to Silicon Valley later in the year for the global finals. CeBIT 2014: Big Data – where’s it going?